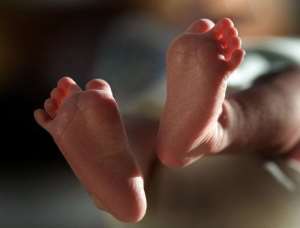 A couple in Volvograd, Russia, was recently reunited with the child they had thought had died seven years ago, right after birth. What’s even more astonishing is that the startling revelation was the result of a completely accidental administrative error. In 2011, a young girl gave birth at a hospital in Volgograd, but was soon told that her child was not viable and that it would not survive a week. Advised to give up the child, the depressed mother agreed to sign a waiver leaving the newborn in the care of the state and went home. Five days later, guilt overwhelmed the two parents, so they returned to the hospital to retrieve their baby and look after it for as little as it had to live. They were told that they were too late, that the baby had died. After grieving their terrible loss, the parents went on with their lives, but last year, they were shocked to discover that the child had been alive all this time. If not for a random administrative error, the two parents would most likely never have known that the child they thought had died was actually alive in a Volgograd orphanage. 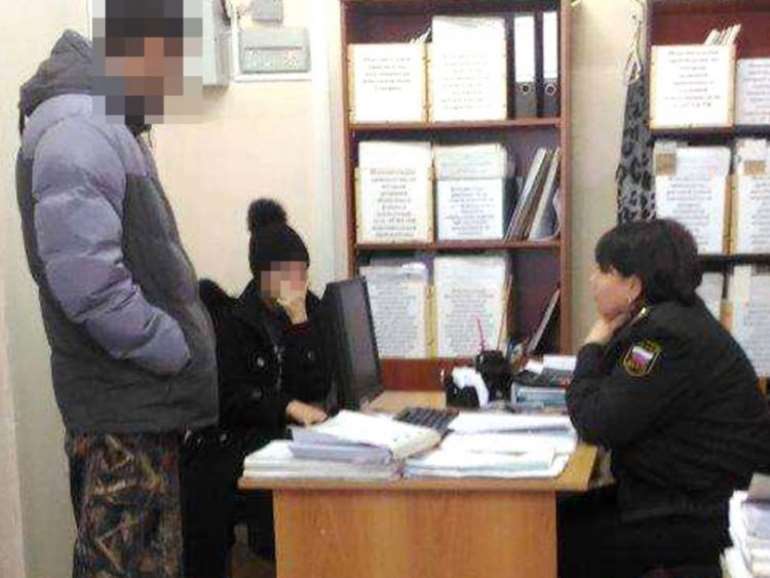 Last year, the Federal Bailiff Service (FSKP) received an executive document stating that the couple owed the state 230,000 rubles ($4,100) in unpaid bills for the boarding of a minor at a local orphanage. As per standard procedure, bailiffs were dispatched to the address on record to inform the couple about the unpaid fees. They were no longer living there, though, so the FSKP had no choice but to freeze their bank accounts. When the woman tried to withdraw money from her bank, she was informed that her account had been blocked by the Federal Bailiff Service. She visited the local FSKP office for an explanation, and after seeing the documents from the orphanage, she reportedly fainted. In November of 2017, a judge granted full custody of the minor to its biological parents, and the family was finally reunited earlier this year. It’s nice to know that this bizarre story has a happy end, but the parents are still left with unanswered questions, like why the hospital told them that their child had died seven years ago, why they were billed for its boarding at the orphanage and why they didn’t receive these bills earlier. It is not known if the family plans to take legal action against the hospital.